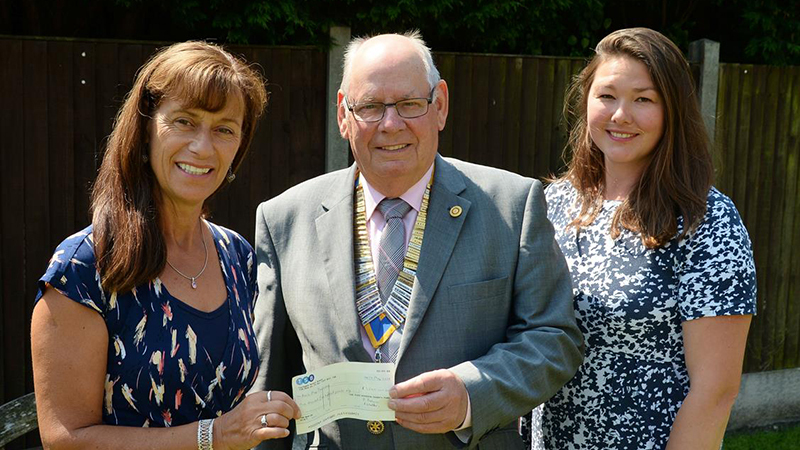 An international charity that helps children in Sri Lanka and Nepal has received vital help from Rotarians. 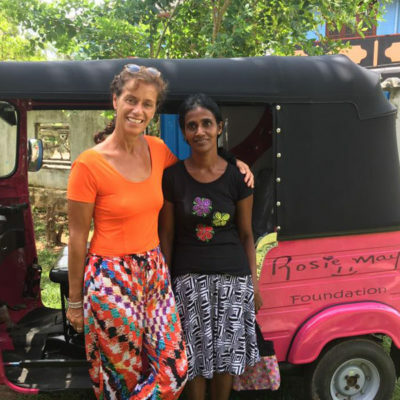 The Rotary Club of Newark has donated £1,500 to the Rosie May Foundation and the Rotary Club of Columbo Fort in Colombo, Sri Lanka, gave a further £750 to the charity. 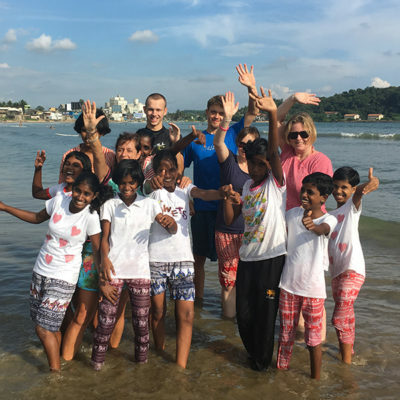 The money will be spent on an IT and training suite at the foundation’s school in Sri Lanka, one of six being created in the country. 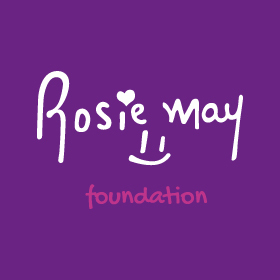 The foundation was set up by Graham and Mary Storrie after the murder of their ten-year-old daughter, Rosie May, in 2003. The president of the Rotary Club of Newark, Mr Ivor Walker, said they were delighted to present money to a worthy cause. The donation came from interest accrued on a legacy fund set up in memory of Cleo Maheson by her widower, Mahes, who is of Sengalese/Sri Lankan origin. The interest is available for community projects that receive his backing. Mr Walker said the foundation was particularly appropriate. For many years the charity operated from the family’s kitchen table in Bottesford but last year moved to offices at 18 Market Place, Bingham.